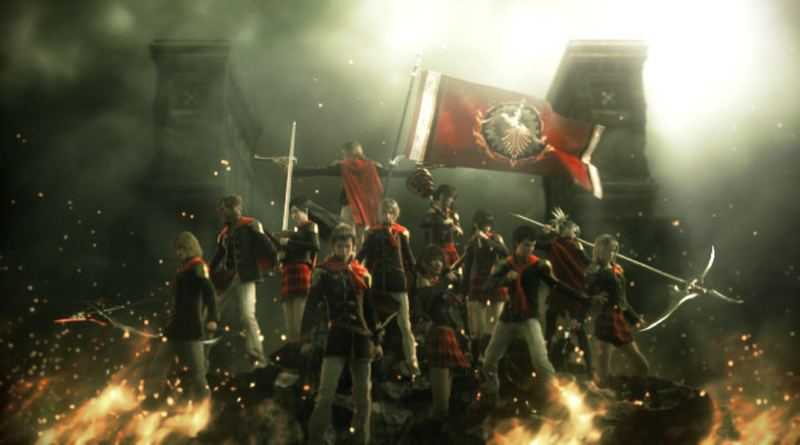 It’s been a long time coming, but Final Fantasy Type-0 is confirmed to be heading our way on the PS4. Previously known as Final Fantasy Agito XIII, Type-0 was released on the PSP in Japan only. Many fans asked for a localization, organizing a OpRainfall style campaign called Operation Suzaku. However due to the western market for the PSP being a virtual ghost town (among other, shady reasons), Square Enix didn’t budge. Fans soon came together to try and translate the game to English, and were successful in the endeavor. So far details are scarce as to what new feature this HD version will have. But fans can rest easy knowing that they can finally play the game. The plot of Final Fantasy Type-0 is a lot darker than its earlier iteration when it still had its Agito name. The world, Orience, is divided by four nations. They are Rubrum, Milites, Lorican, and Concordia. The story follows Class Zero of the Fiefdom of Rubrum as they try to deal with the ongoing conflict between the nations. The gameplay is action based and played similarly to Crisis Core: Final Fantasy VII. The flow of gameplay is mission based, with Story missions to advance the story, and side missions for extra items, experience, and side stories. The game also has larger battles where you can control a whole army. 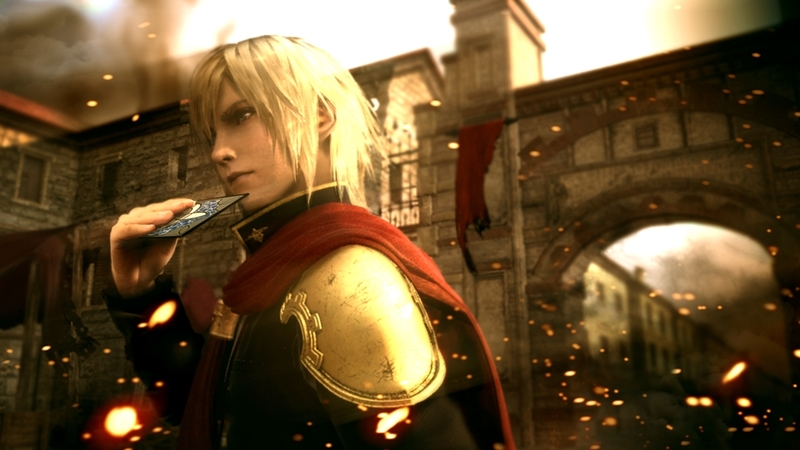 Final Fantasy Type-0 HD is set to released on the PS4. A release date is yet to be determined. This entry was posted in E3 2014, Gaming News and tagged E3, FFT0, final fantasy, final fantasy type-0, Operation Suzaku, ps4, square enix on June 11, 2014 by Steven T.. 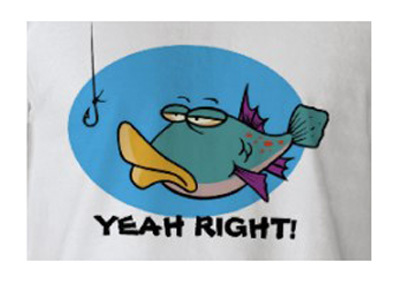 Welcome one and all to Episode 7 of The Wired Fish Podcast S4. 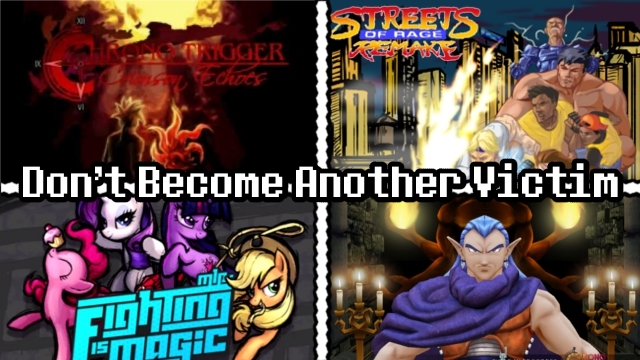 In this episode, we talk about the sudden and unfortunate demise of LucasArts. Next, we tear into the comments made by now-former Microsoft creative director Adam Orth. Timestamp of contents after the break. This entry was posted in Podcasts and tagged Adam Orth, Always Online, disney, LucasArts, Lucasflilm Games, secret of evermore, Secret of Monkey Island, square enix, The next Xbox, Tomb Raider, xbox 720 on April 18, 2013 by TheWiredFishStaff. Today marked the next step in the transition to the Next Generation. Sony revealed the much rumored PlayStation 4, the successor to the PS3. In the conference they revealed the Dualshock 4, a controller similar to the Dualshocks before it, only this time sporting a front-facing touchpad similar to the back-facing Playstation Vita. Sony also revealed its plans to utilize cloud services thanks to its purchasing of Gaikai. Above all, they showed off the games that they’ll be bringing to the table when the PS4 launches this holiday, 2013. After the break, a visual rundown of what went down during the conference. This entry was posted in Gaming News and tagged Agni's Philosophy, Blizzard Entertainment, Bungie, Capcom, Deep Down, Desiny, Diablo III, Drive Club, Dualshock 4, Evolution Studios, Guerilla Games, InFAMOUS Second Son, jonathan blow, Killzone Shadow Fall, Knack, Media Molecule, Playstation 4, ps4, PS4 Controller, Quantic Dream, Sony, square enix, Sucker Punch, The Witness, Ubisoft, Watch Dogs on February 20, 2013 by Steven T.. 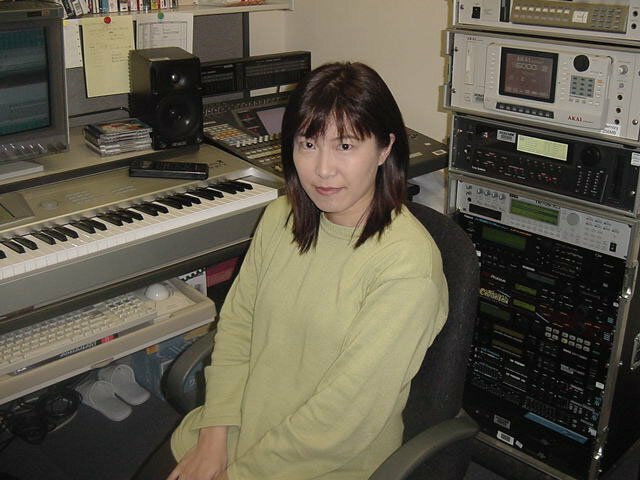 This entry was posted in Gaming News and tagged english localization, FFT-0, FFT0, final fantasy, final fantasy type-0, Hajime Tabata, psp, square, square enix, western localization on November 3, 2012 by Steven T..
And here we are in the end of Composers’ Month where we detailed Nobuo Uematsu. 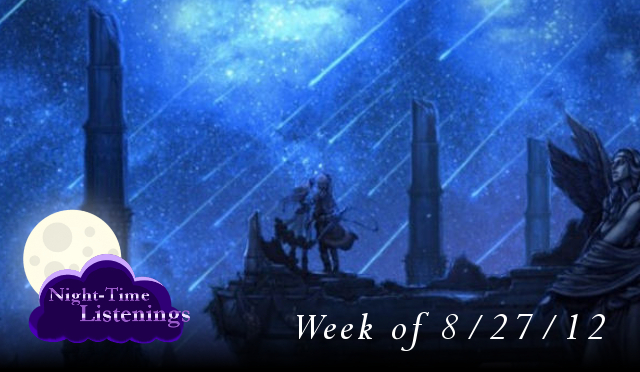 We had a triple dose of Final Fantasy with Final Fantasy II, Final Fantasy IV, and Final Fantasy VI. We lived 1000 years with Lost Odyssey. And finally, we told a story with The Last Story. This entry was posted in NightTime Listening and tagged Baron Castle, Battle theme, Death Dance, FFII, FFIV, FFVI, final fantasy, Final Fantasy II, Final Fantasy IV, final fantasy vi, Kingdom of Baron, Lost Odyssey, mistwalker, nobuo uematsu, square, square enix, squaresoft, Terra's Theme, the last story, World Map Theme on September 1, 2012 by Steven T..
Could Type-0 DLC Song In Theatrhythm Spell A Future For Its Western Localization? Square Enix laid out its schedule of DLC for their 3DS rhythm game Theatrhythm: Final Fantasy. Among the list is a song from Final Fantasy Type-0, “What Becomes of Us.” This is an interesting addition to the game since Type-0 has yet to be localized for Western release. Many have been clamoring for this game to cross the Pacific since its release in Japan last year. The game was released for the PSP and was to be the start of a new series for just handhelds. Of the three Fabula Nova Crystalis games, this one, once light-hearted under the Agito XIII name, became the darkest of the three with its new Type-0 moniker. The market for the PSP is vastly different between Japan and the West, with the West’s market being a virtual ghost town. This might’ve been the deciding factor for Square Enix and their lack of interest in bringing the game over here. But then there’s this. Now this can be interpreted as ramping up interest. But it could very much be them trying to keep a consistent release schedule between all territories. And with potential money involved, leaving this out because a game isn’t here yet is lost cash. And — to tangent a bit here — in both Dissidia and Duodecim, Type-0 icons (then still called Agito XIII) were unlockable. 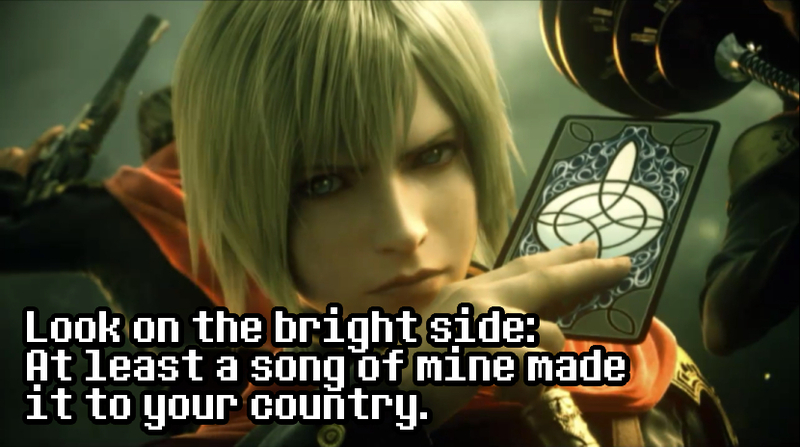 But I digress, here’s hoping something happens with Final Fantasy Type-0. Anything positive for this game is a positive for a future release on PSN (or elsewhere). 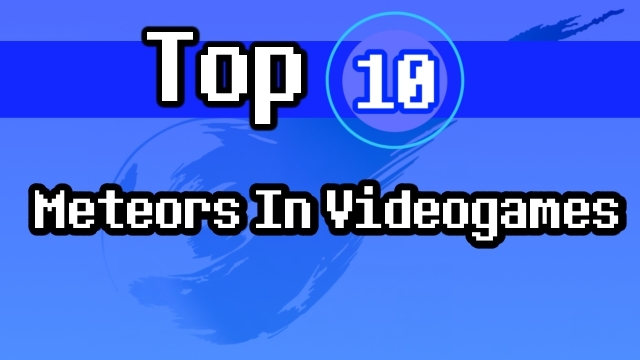 This entry was posted in Gaming News and tagged 3ds, ace+, dissidia, dlc, final fantasy, Final Fantasy Agito XIII, final fantasy type-0, psp, Rhythm Game, square, square enix, Stop teasing us man!, Theatrhythm, Theatrhythm Final Fantasy, What Becomes of Us on August 30, 2012 by Steven T..
Well, the countdown clock counted down to pretty much an iOS version of TWEWY titled The World Ends With You -Solo Remix-. Those hoping that this was a sequel to the cult hit were in for a monsoon of disappointment. Again having never playing the original, I’m not as bummed out as some in the audience are. But I can relate to them (especially since we have our own iOS nightmare to deal with) as something with a similar magnitude such as this can be a huge bummer. In this iOS version, gone is the dual-screened mayhem of the battle system. Now any second characters you bring into battle will be controlled by the AI. 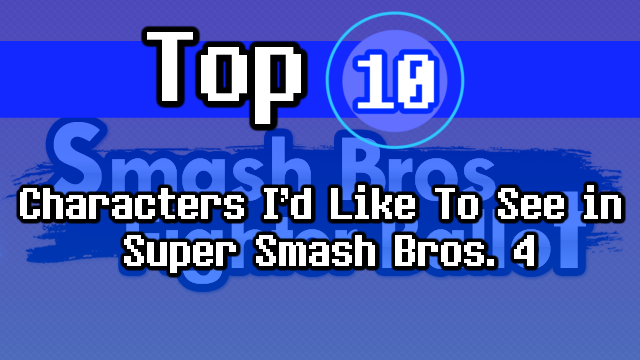 Also now some moves will be handled through a micro-game. On the plus side, some of the sprites have been cleaned up and the music has been remixed for this release, though I’d imagine some would want this to be on a 3DS instead of an iDevice. But who knows, maybe this could bring awareness to the series and maybe spawn an actual sequel. But I’m with everyone when I say that Square probably shouldn’t be using countdown clocks to hype iOS releases. And dear lord up to $20 for an iGame? I don’t think Square realizes that iDevices are a different beast when it comes to pricing. 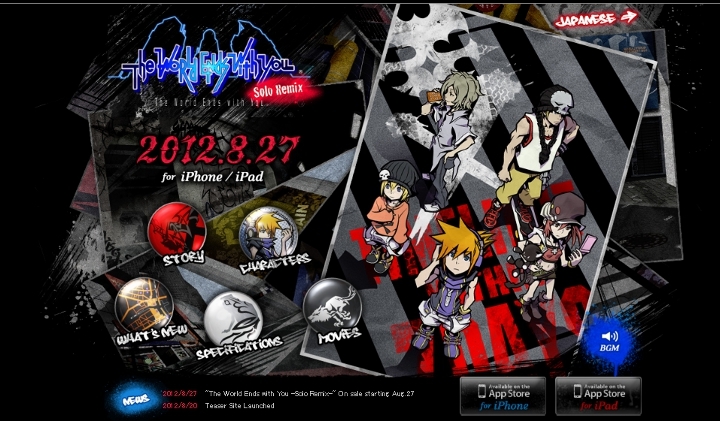 This entry was posted in Gaming News and tagged iOS, iPad, iPhone, It's A Wonderful World, Neku, square enix, The World Ends With You -Solo Remix-, The World Ends Wtih You, TWEWY on August 27, 2012 by Steven T..